This. » Blog Archive » Get free books! 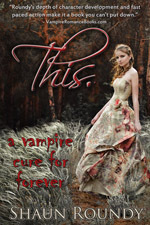 Now you can get free books from ThisVampire.com – in two ways! 1. We’re giving away free copies of This. by random drawing of whoever asks for one – like Facebook.com/thisvampire and follow the instructions there. All you have to do is like it and ask for a free book. 2. 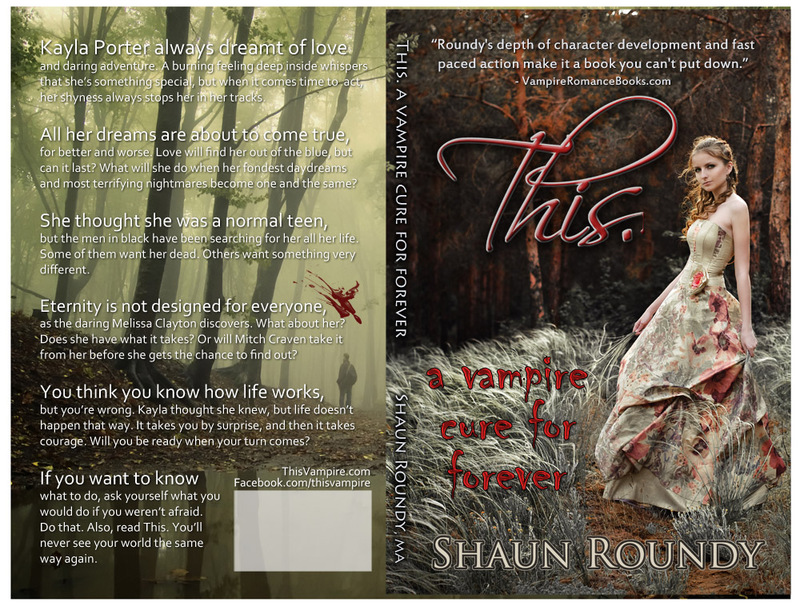 We’re also giving away free copies of Shaun Roundy’s first novel (adventure/romance/meaning of life) with every book ordered through ThisVampire.com. Order from the “Buy Now” page, and your books will soon be on their way to your doorstep! Thanks for being fans of This.! This entry was posted	on Tuesday, February 15th, 2011 at 9:07 pm under News & Specials. You can follow any responses to this entry through the RSS 2.0 feed. You can leave a response, or trackback from your own site.